Comfortable tracksuit or elegant trousers for school play? Or maybe – neat tracksuit to school and convenient trousers for friend's birthday party? 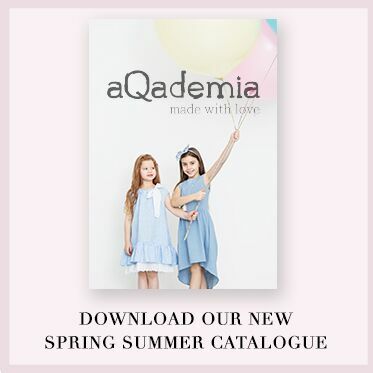 Regardless of style, which your son prefers, in aQademia.eu you will find an answer to the needs of the most demanding little man. Comfortable „Real you” will ideally work out during the PE lessons, free play at the yard while riding a bicycle or playing football. Universal „Orlando” will add the character to any outfit, depending on the rest of garment. They match perfectly to both loose t-shirt and elegant shirt. In clothes we appreciate comfort and style. Because of that, our designers attach special importance to the smallest details so that our offered styling had many compositions while staying in harmony with the aesthetics and the highest quality. 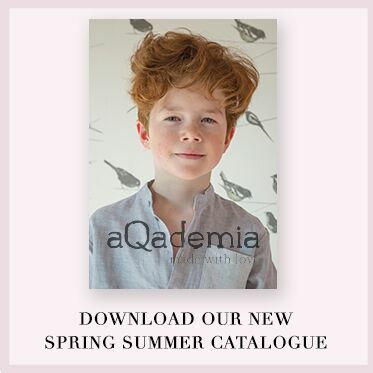 We offer trousers for boys with simplicity and elegance in every inch.